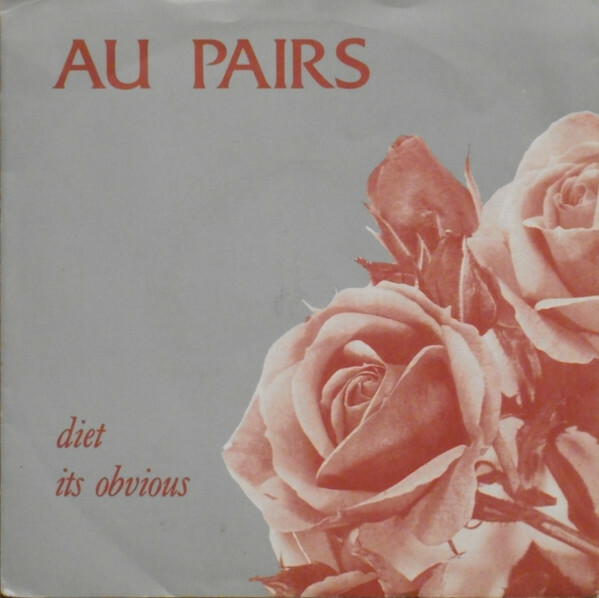 Post 1977, punk trundled along for a couple of years being shocking and fashionable, but then I heard The Au Pairs. They had the rhythmic doominess that had taken a grip of music as it hurled towards the 1980s, but they sang of feminism, sexism, Northern Ireland with the gusto of people’s poet Bob Dylan himself. For a 16-year old encountering everyday 1978 sexism, prejudice and ‘A’ Level texts, ‘It’s Obvious’ by The Au Pairs was everything I needed. When you read the lyrics now, with all the supposed sophistication, legislation and post-anxiety of the twenty-teens, the song still stands up proudly, musically and lyrically. To all involved in The Au Pairs, we lift a mulled wine Christmas punch-punk cup. Cheers!